Composed by Mel Bay. Saddle-stitched, Methods. Fun With. Folk. Book/DVD Set. Published by Mel Bay Publications, Inc (MB.93262DP). ISBN 9780786667673. 8.75 x 11.75 inches. An excellent beginner's book that teaches simple chord strumming. 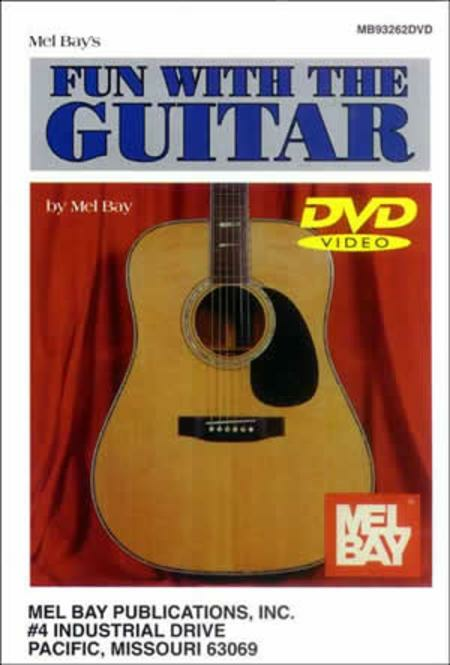 This package also includes an instructional DVD featuring Joe Carr teaching simple chords, strums, and songs. An ideal beginner's course for guitarists of any age.